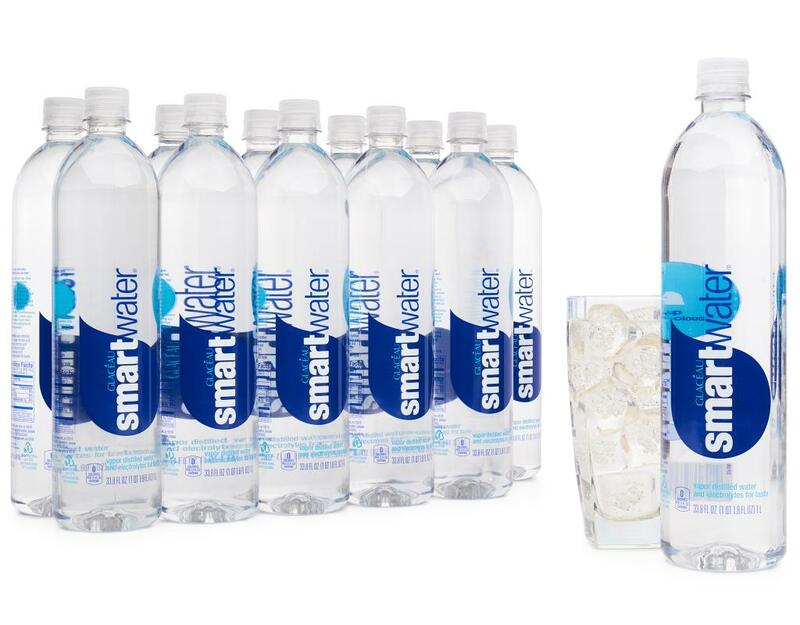 Glacéau Smartwater is inspired by clouds and the way mother nature makes water, known as the hydrologic cycle. 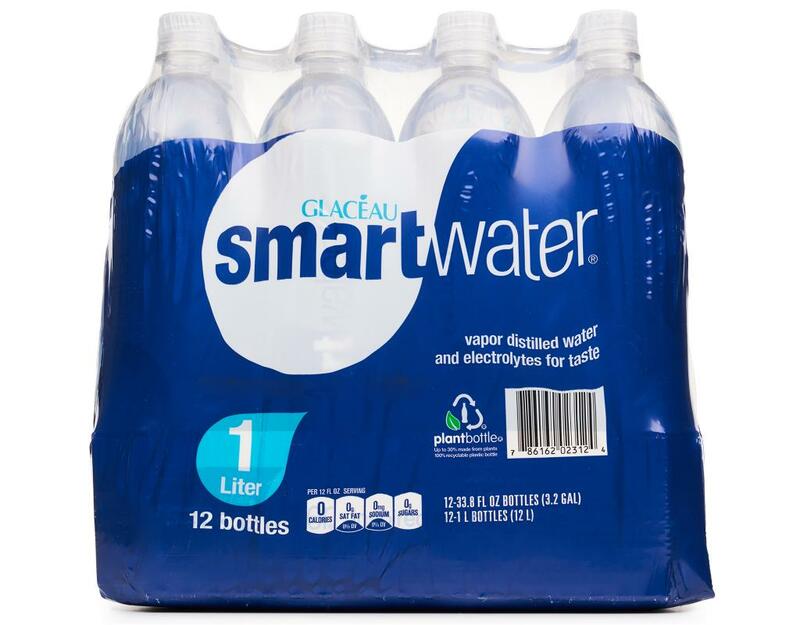 Glaceau simulates this process by vapor distilling water, making every drop as pure as the very first drop of rain (before it passes through pollutants, of course). 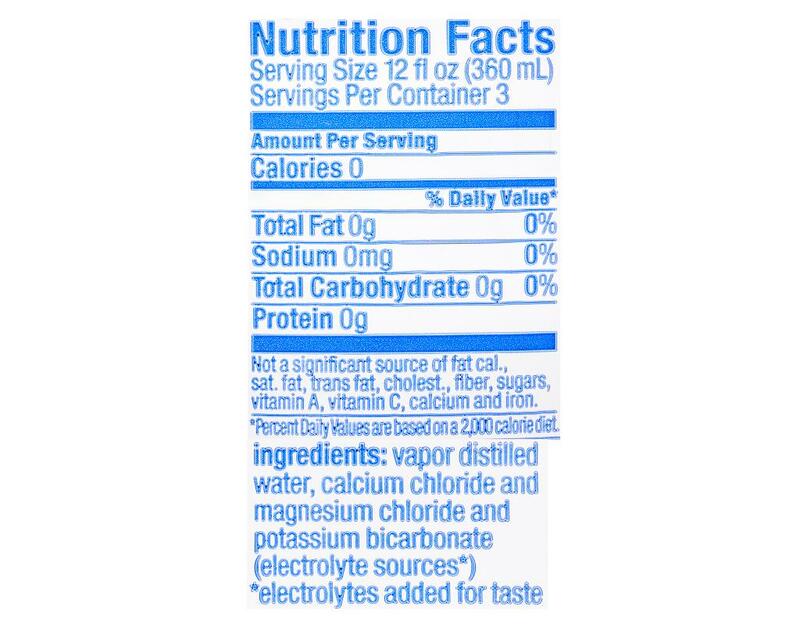 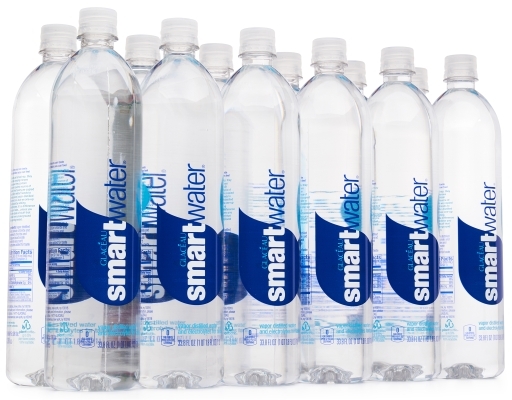 If that’s not smart enough, they then one-up mother nature by adding in electrolytes for a clean crisp taste. 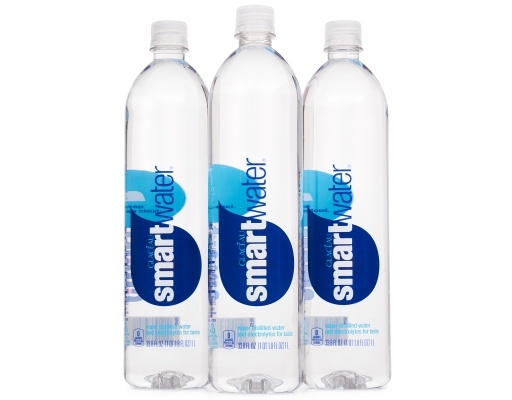 It sounds like genius because it is. 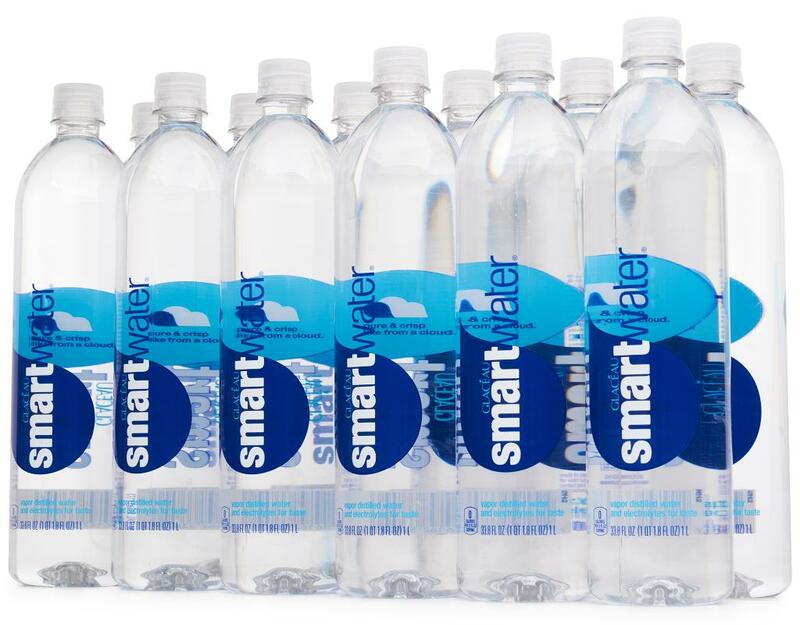 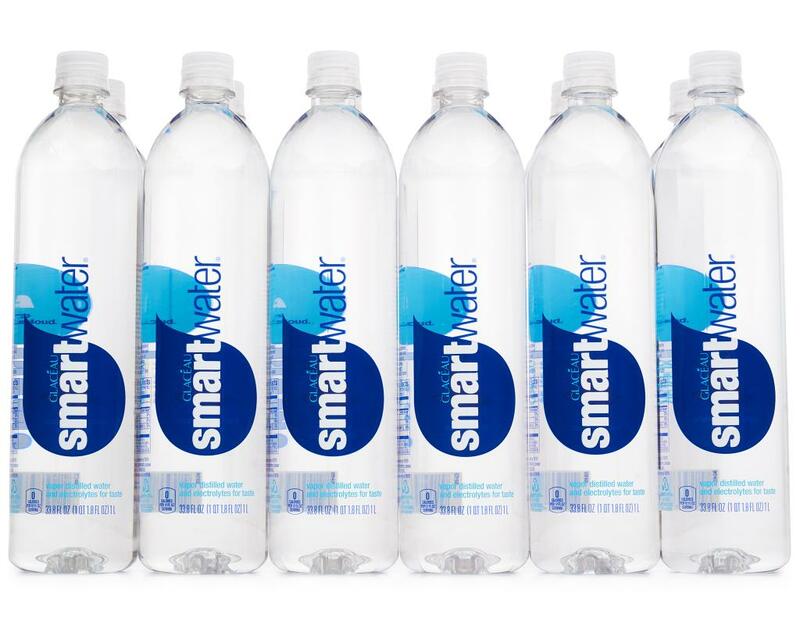 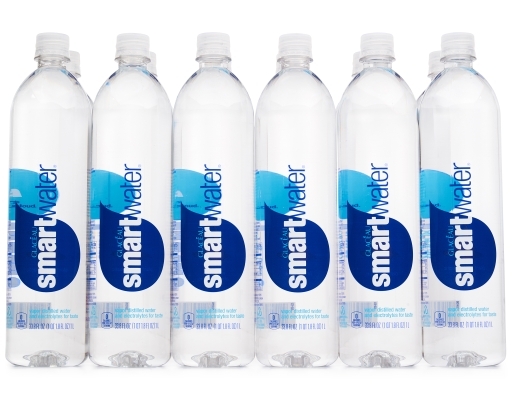 Smartwater is smart because it’s made that way. 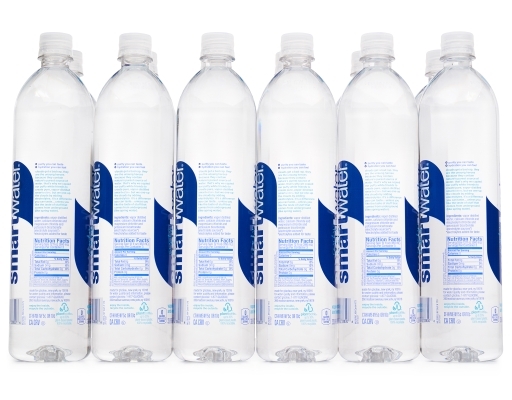 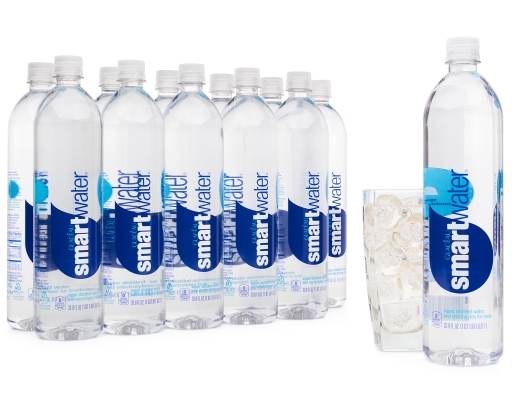 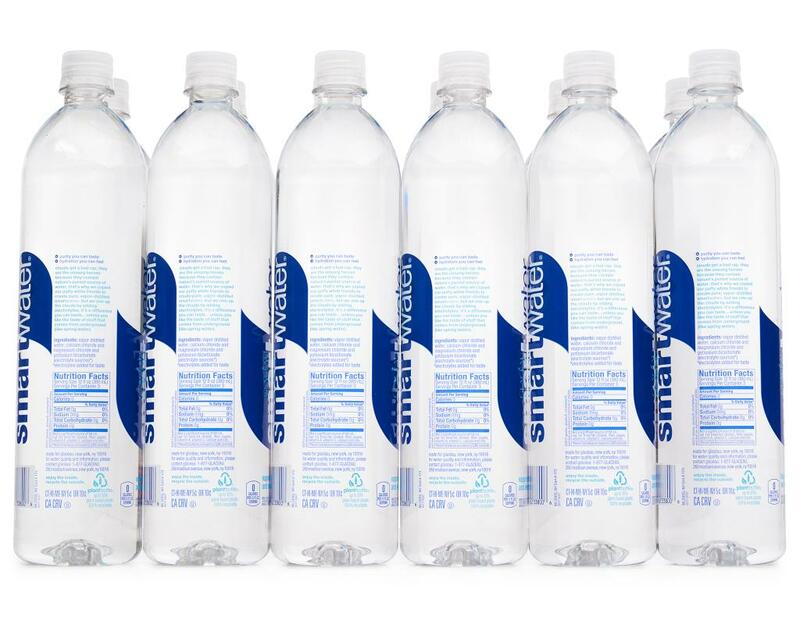 Smartwater is vapor distilled, inspired by the way nature purifies water. 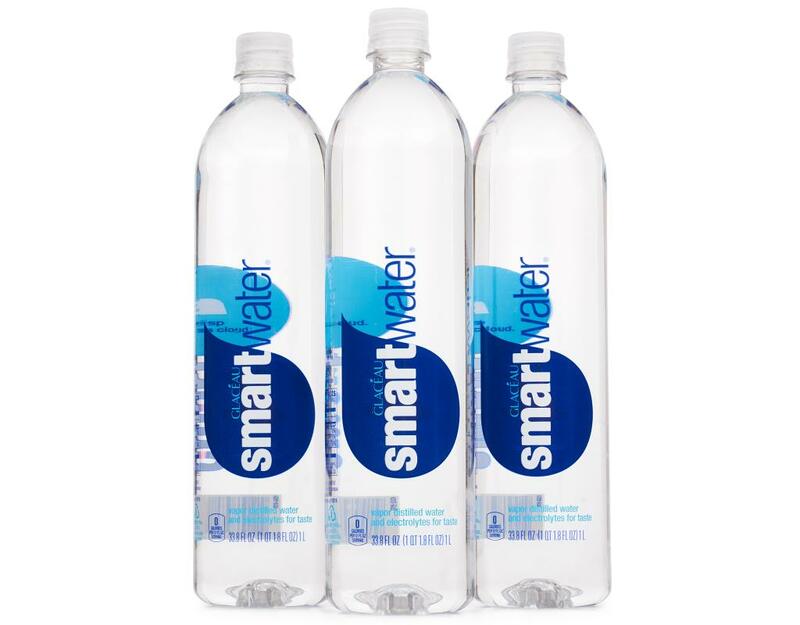 Water becomes vapor filtering out impurities along the way. Vapor forms clouds which sometimes look like ducks and the clouds release water distilled by mother nature herself. Smartwater takes a cue from nature then adds electrolytes for a distinct taste. 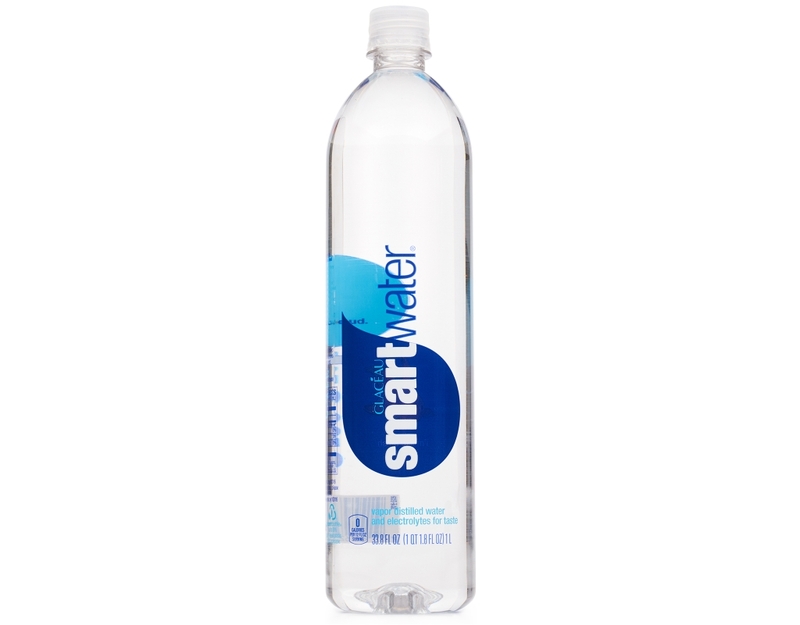 The result is pure and crisp, like from a cloud.